Simple, design for a practical outdoor chair. 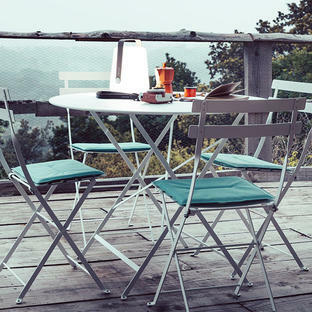 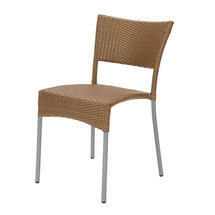 Easy, lightweight dining chairs suitable for both use at home or by cafes and restaurants. 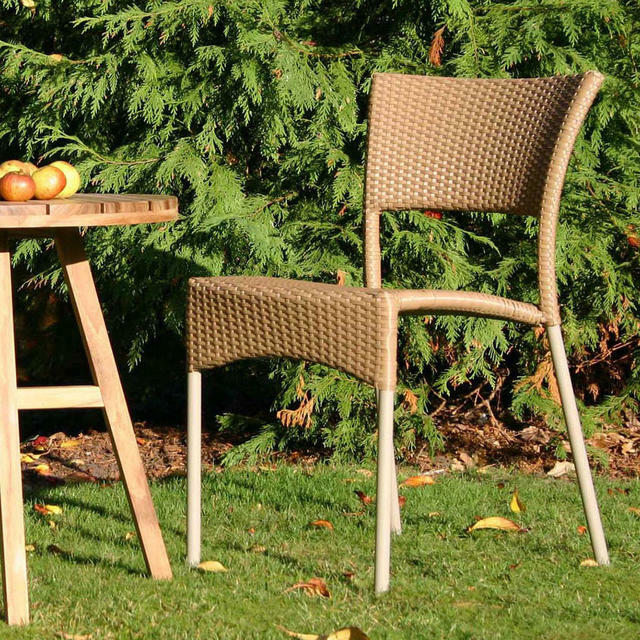 Rollo is double weave dining chair, which gives the chairs strength to be used equally in domestic or commercial environments. 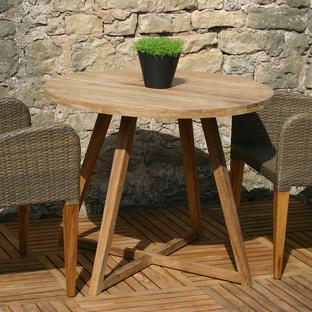 Try the Rollo chairs with the Partner Table. 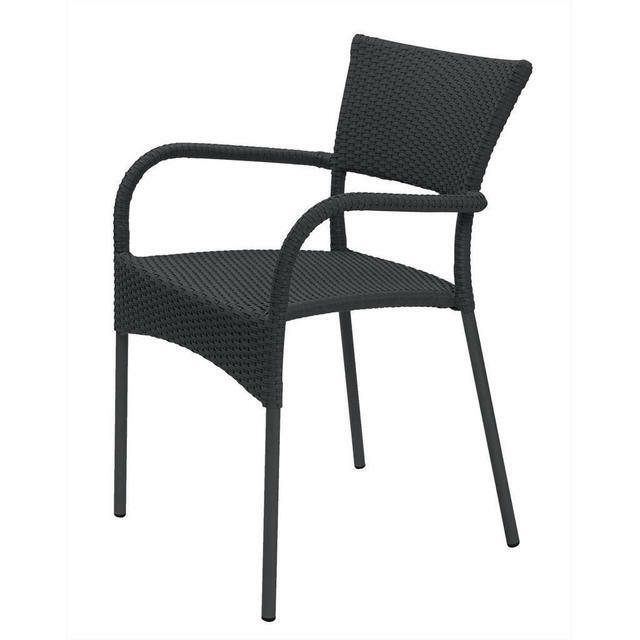 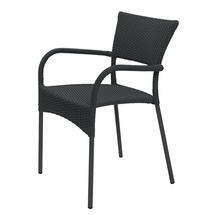 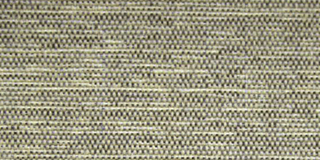 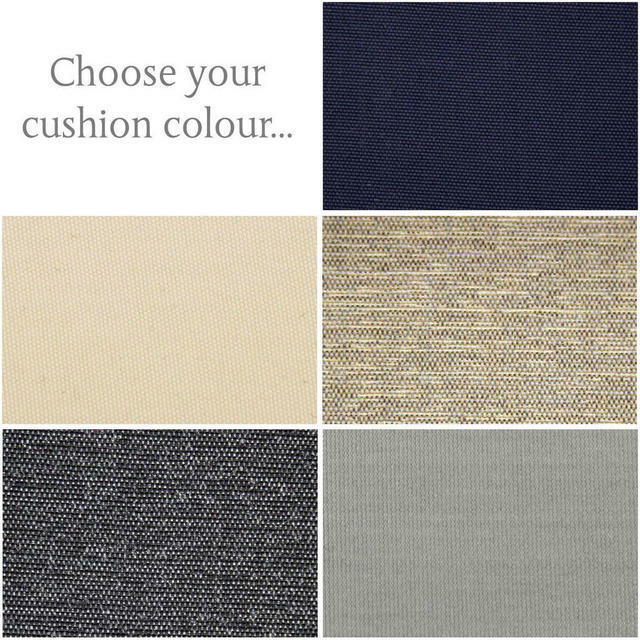 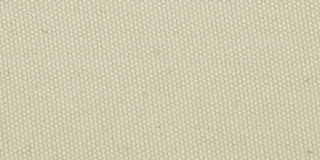 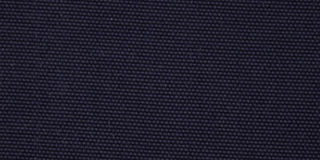 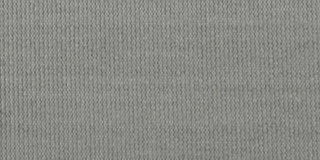 Choose from either chairs or armchairs, in a choice of 4 outdoor weave colours. 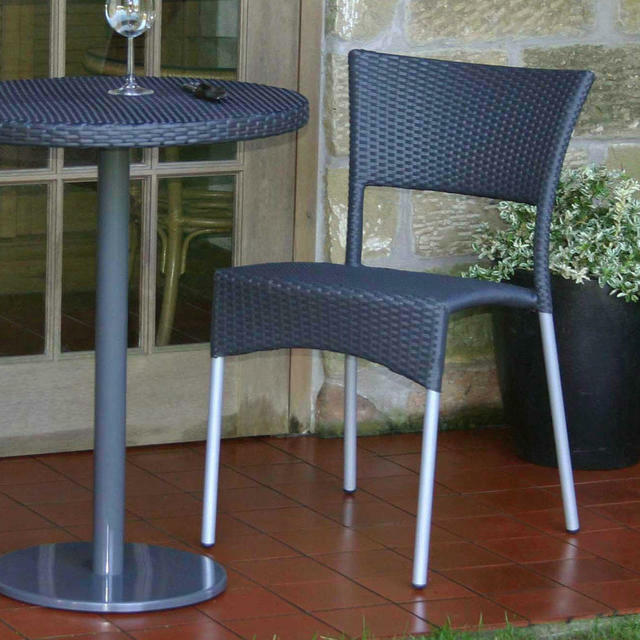 Seat pads are available as an optional extra. Please type the cushion colour name into the cushion colour choice box. 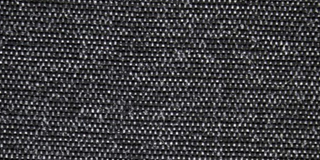 Synthetic weave over a powder coated aluminium frame. 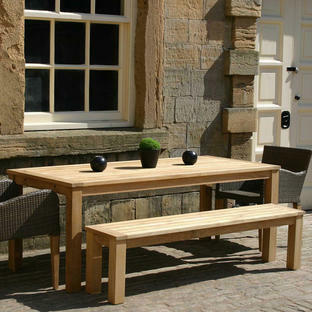 The furniture can be easily cleaned with a gentle jet spray/hose if required. There is a stacking chair and armchair in the collection.